Come out for a hilarious night of stand-up comedy, no cover. Every 2nd and 4th Thursday at 8pm, some of the best comedians in the Bay Area will be at DaDa Bar, right in the heart of SF’s Financial District. 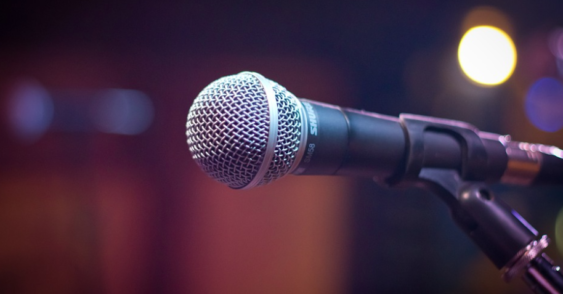 The stellar lineup includes stand-ups who have performed at the biggest comedy clubs in the Bay Area and beyond, including Cobb’s Comedy Club and the SF Punch Line. So come laugh, enjoy DaDa’s delicious cocktails and check out the works of the month’s featured painter hanging in the bar.